Our mission is to help people manage the risks of everyday life, recover from the unexpected and realize their dreams. Focusing on relocations to Chicagoland areaWe provide fast, free, and no obligation quotes. 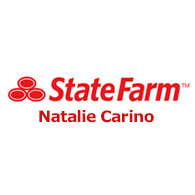 Auto, Home, Condo, Business, Health, and Life Insurance. Offer renters insurance quotes. University of Illiniois at Urbana-Champaign, B.A.